DON'T FORGET!!! A giveaway sponsored by The Lakeside Collection!!! And just in time for the upcoming holidays. 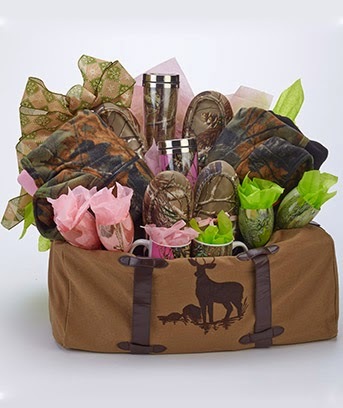 The Lakeside Collection and I are working together to highlight their gift basket collection but also to provide helpful advice for creating your own gift baskets. Here are the The Lakeside Collect Gift Baskets up for grabs. 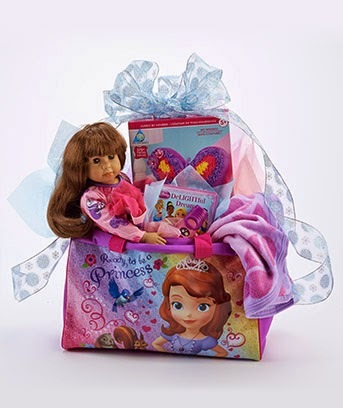 The winner will get to choose ONE of these gift baskets. And if you're interested in creating your own baskets, here's a great link from The Lakeside Collection to get you started. for details on each basket. 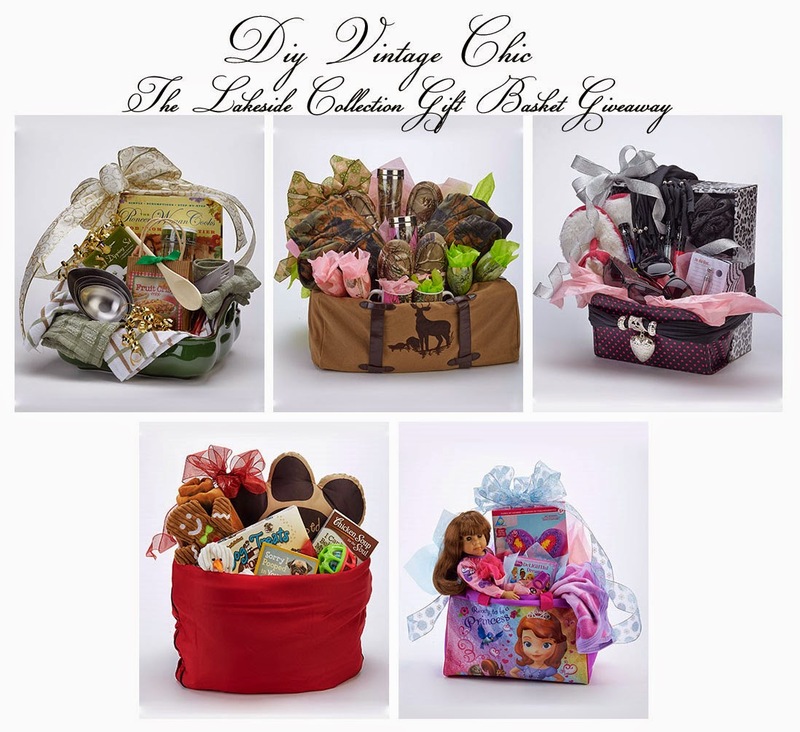 DIY Vintage Chic's The Lakeside Collection Gift Basket Giveaway begins today Friday, November 7th at 7:00 AM Central Time and ends on November 21st at 11:59 PM Central time. Winner will be chosen randomly. Please note: assembly is required for the gift baskets. 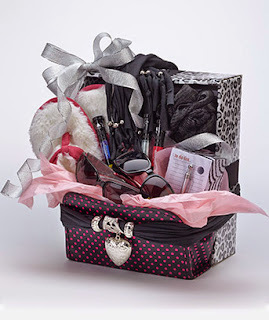 In the coming weeks I'll post my own review of a gift basket so stay tuned. 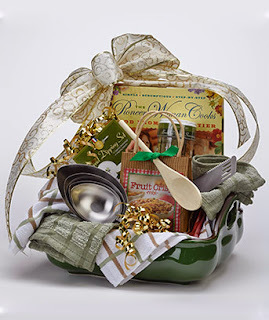 The Lakeside Collection Gift Baskets Rules: Must become a follower of DIY Vintage Chic either through Facebook and/or Twitter AND complete the Gift Basket Entry Form (email address required). 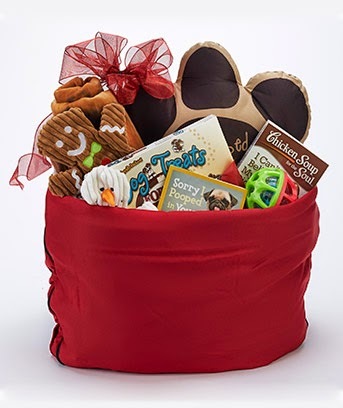 *Announce the Gift Basket Giveaway on Facebook, Twitter or Pinterest and earn an additional entry (entered once every a 24 hours on each social media site). Tag DIY Vintage Chic so I’m able to track these posts. 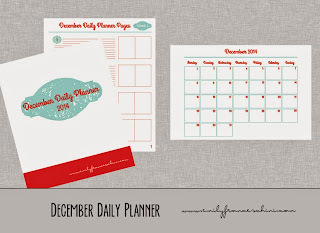 You can also mention the giveaway on your blog or website once every 24 hours for one additional entry. 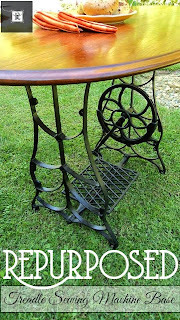 Please send me a link to your blog/website. Contact me (email, Facebook, etc) if you already follow DIY Vintage Chic on one of these pages. The winner will be contacted November 22nd via the email address submitted on their entry form. (So make sure it’s correct! And check your spam/junk folder on the 22nd!) The winner will have 3 days to respond. 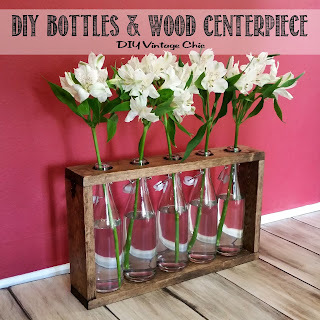 If no response is received by DIY Vintage Chic then another winner will randomly be chosen and given three days to respond. Contest open to residents of the U.S. only, 18+. Winner must claim prize within 3 days of being emailed on November 22nd. 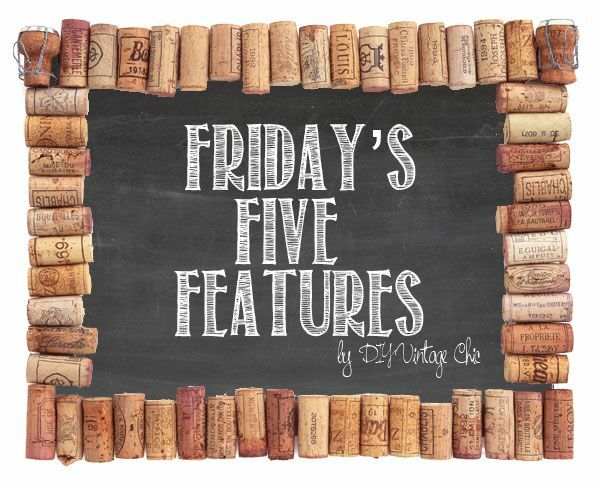 And now on to Friday's Five Features! 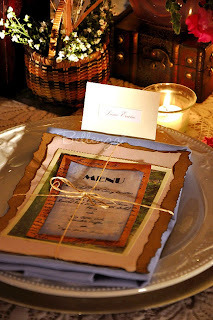 I've separated and selected my favorite posts from last week's party into the following categories; Recipes, Decor, Tutorials, Furniture and a Bonus! Next week I'll be selecting from the link-ups below so be sure to add your latest project! 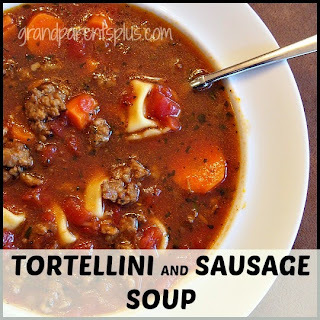 Fav Recipe: It's getting chilly, this sounds soooo good right now. Fav Furniture: Two weeks in a row! I can't help help it. 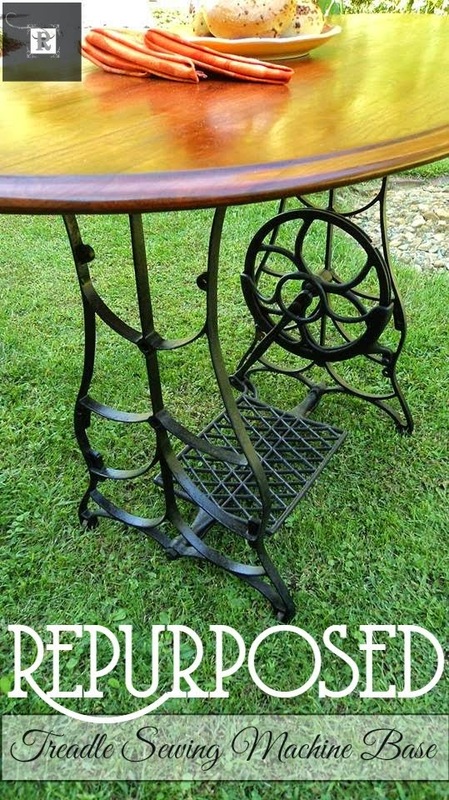 Redo It Yourself Inspirations has some great furniture! Bonus: The crazy holidays are upon us. Here's a helpful print out to keep track of your crazy schedules!!! If you've been featured, grab yourself a DIY Vintage Chic button and brag about it on your blog! Thanks so much for hosting, Becca! Have a great weekend! Thanks for the party Becca! Hi Becca! Thank you for hosting the party! Love the features, tickled to death to be among them! 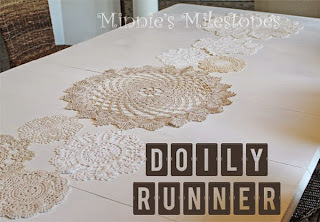 The doily runner has me thinking what to do with my gram's beautiful doilies. They are special and I have a long farm table. (thank you, Minnie!) I'd love to win the giveaway. I want to be selfish and snag up the cook basket but will go for the camo for my son and his fiancee. Thank you so much for the link up and sharing all of us! Hope you have a fantastic creative week, Becca!